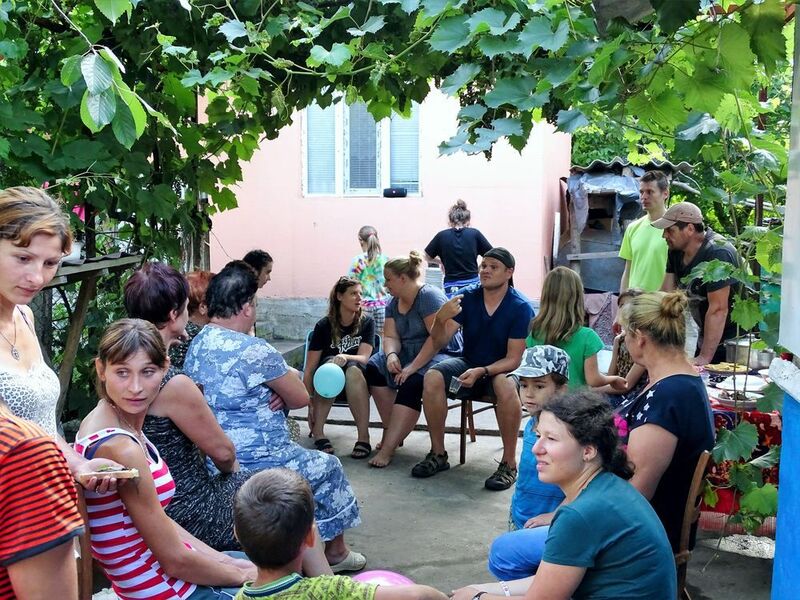 Moldova: Members of an outreach team continue discussing with local villagers after leading an evangelistic event at the home of the only believer in the community, whom God had led them to by a ?chance? meeting. 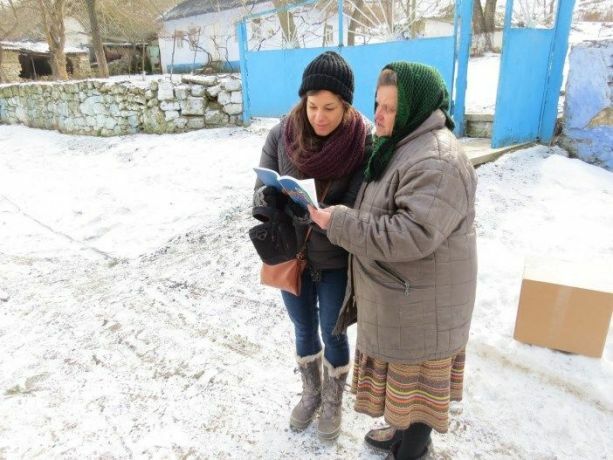 Without knowing where they would sleep or what they would eat, the Mission by Faith outreach team set out towards the north of Moldova, into one of the least-reached regions of the country. 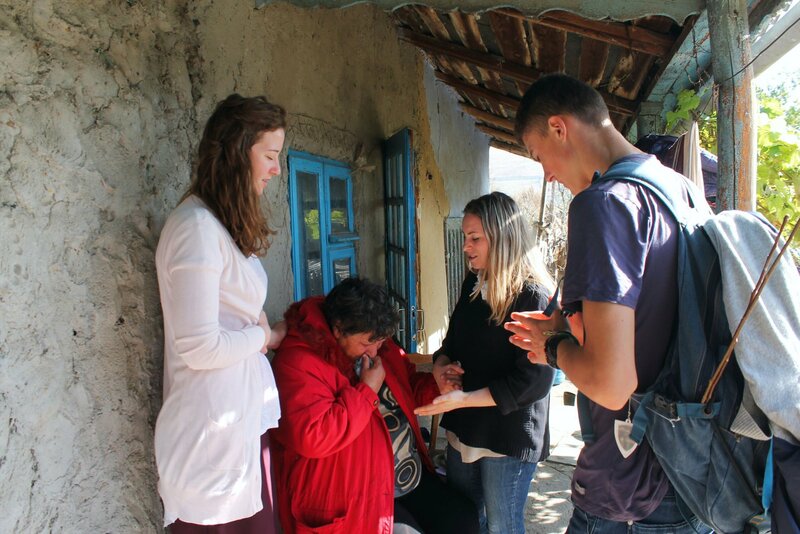 Arriving in the village of Soloneț late in the afternoon, the team prayed for a place to stay. “The moment we said ‘amen,’ a man walked up to us and offered us to stay at his home,” they remembered. 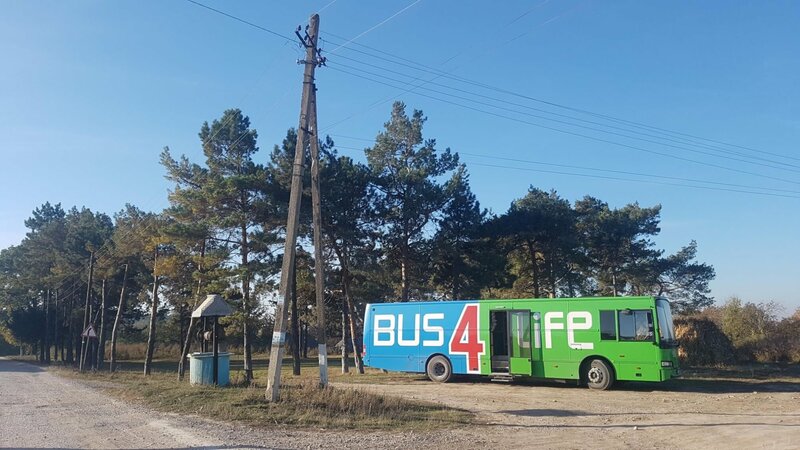 The next day they tried to find another accommodation for part of the team. The very first place they entered was the home of an elderly lady, Eugenia, who looked at them suspiciously. 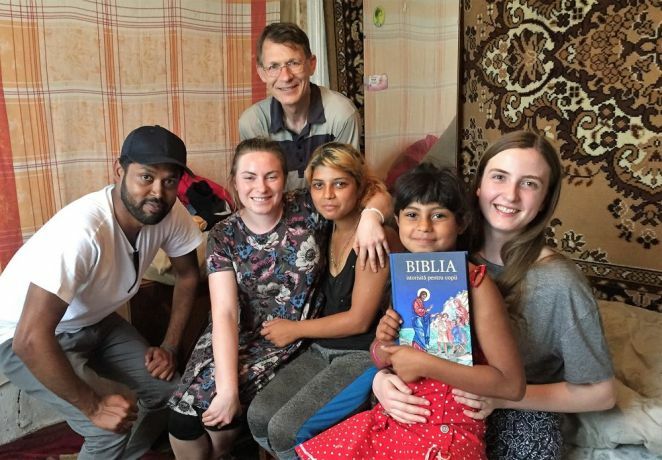 But right at that time there was also a car with some young people—apparently visitors—at her home, and one of them recognised a Moldovan team member: they were from the same church in the capital, Chișinău! Even more surprisingly, this team member found out that her father, a pastor, had often been in this village years earlier, when there had been a group of believers there. 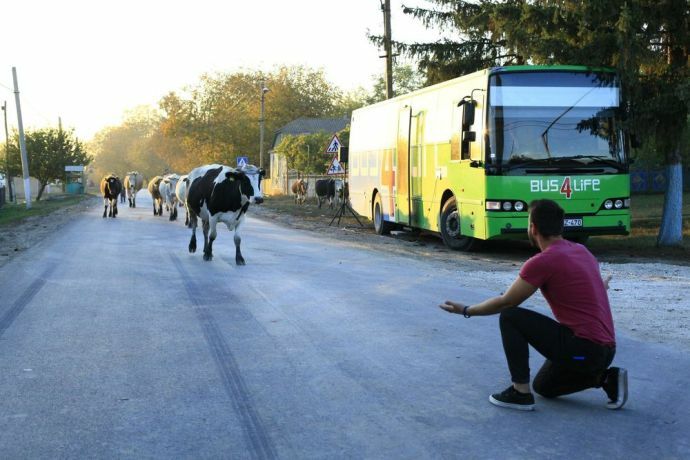 The lady’s attitude changed immediately. 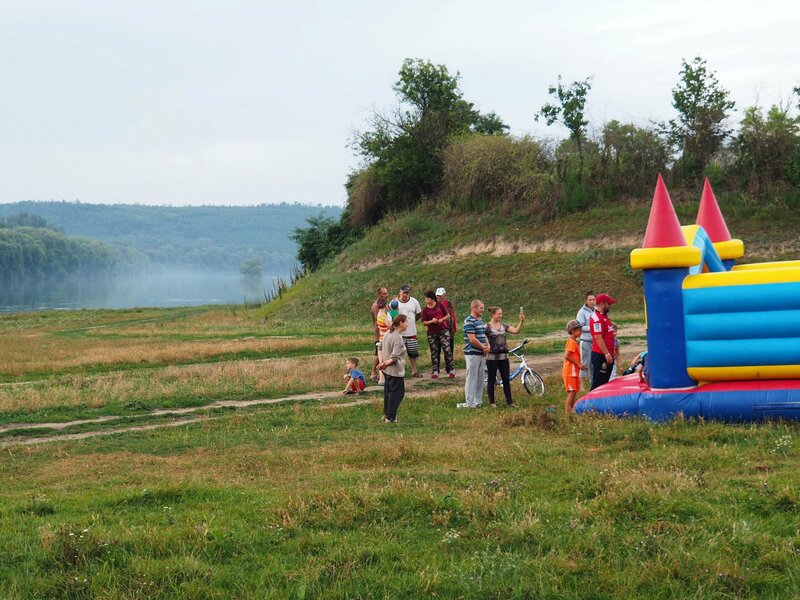 She opened her house to the team, and they found out she was the only believer in the village. At one time, there had been a group of eleven believers, but all the others had died or moved away from the village. So now Eugenia was the only one left—and had often prayed that God would send her more fellow believers. The team stayed with her three nights, and every evening held an evangelistic meeting in her house. 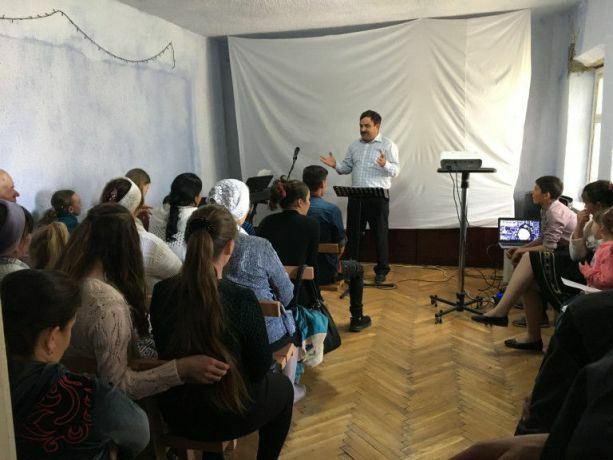 One evening, they also prepared a meal and about 50 people took up the invitation and listened to testimonies and the gospel message. As a result, about ten people gave their lives to God, among them, the man at whose house the team had spent the first night and his mother. During one of the testimonies, another lady left with a sad face, but a team member went after her. The team member listened as she shared about her troubled life, including hunger and poverty, a violent husband and a recent suicide attempt. As the team member shared the gospel, the lady said she would need time to think about it. The next day, the team went to her house to bring a food parcel, and she said that she had been crying all night about the things she had heard from them. From her own initiative, she asked to receive Jesus. 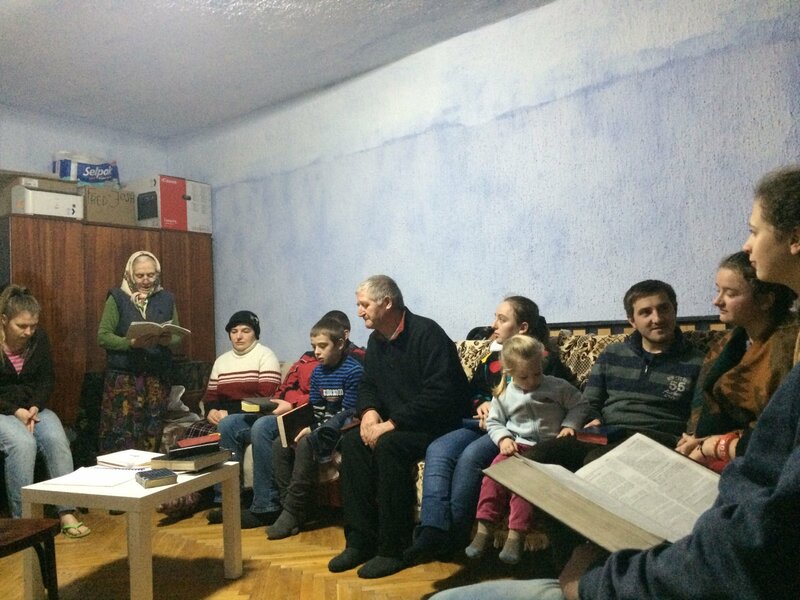 Now, this village once again has a small church fellowship meeting in Eugenia’s home.